Here's my gift guide but more like my own personal shopping list. Some things I have bought and some I will leave for others to enjoy. 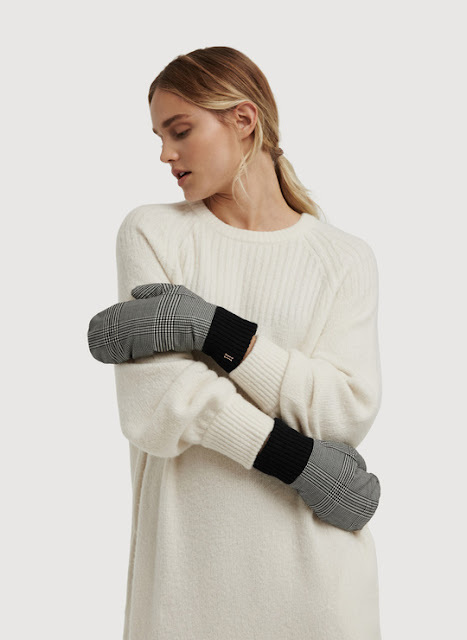 I tried these Kit and Ace mittens in the store and my hands were instantly warmed and even got sweaty. They are a bit big but they would be perfect in this subfreezing temperature and excellent for pushing strollers. It's unisex. I am waiting for it to go on sale. There are a lot of personalized jewelry out there. I was looking to get one with my daughter's beautiful name on it but just couldn't find anything that I liked. What is common out there are big tacky yellow necklaces and most of them are not solid gold. 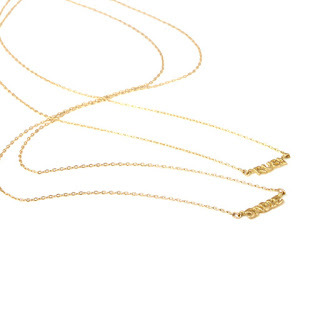 One necklace that I can see myself wearing everyday is this one from no other than Catbird. 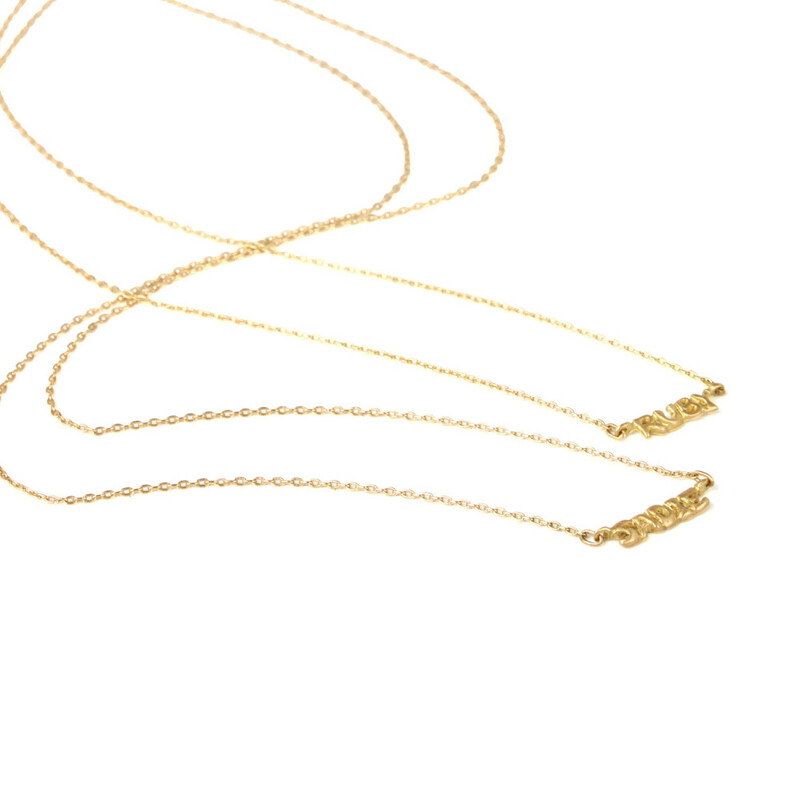 It does come with a high price tag but it is solid 18K gold and so very cute and subtle. This low key watch from Linjer made from the same materials used for high end watches but cost a fraction of the price. 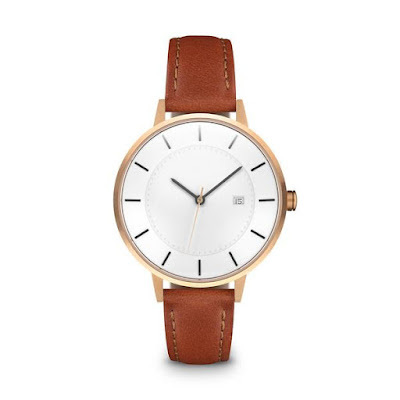 I personally ordered one in rose gold and tan from Kickstarter a few months ago so I was able to get it for under $200. I should be receiving it soon and I think it'll make a great gift too. What I like most about it is that there is no logo/brand on it. Timeless classic. 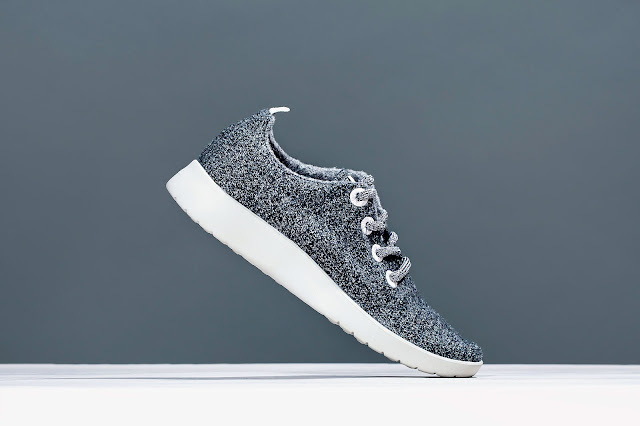 Once you get into work, you'll want to kick off your big dinky boots and slip into the world's most comfiest shoes from Allbirds. You can wear these sock free because it's just like slipping into a pair of socks really. I thought air plants were easy plants to care for but I killed a few already but that doesn't stop me from getting more. 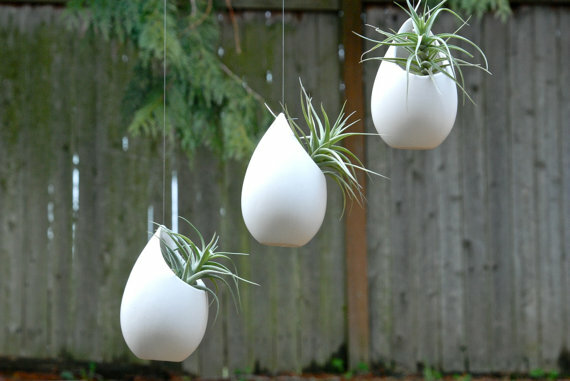 My first air plants were from this purchase from Etsy. Three hanging ceramic planters I have in front of my kitchen window. It's quite nice and makes a great housewarming, christmas, birthday gift for plant lovers or haters out there. Water bottles. Because if I had my way, I would have a dozen water bottles. Wait, maybe I do. 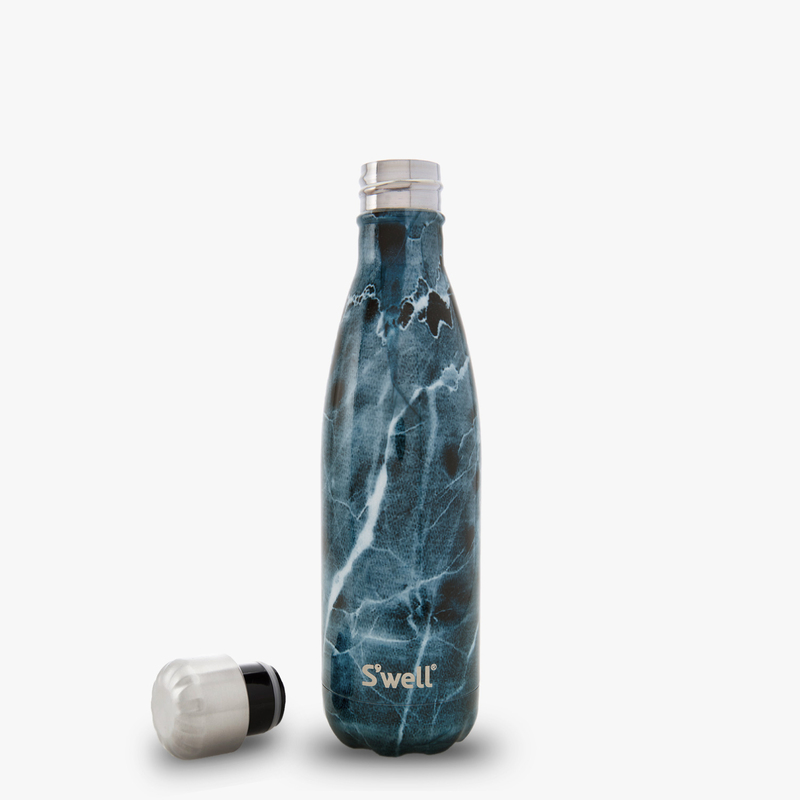 How about this blue marble one from S'well? You can wait for the NYC city sample sale next week to stock up too. Vacuum sealed to keep your hot stuff hot and cold stuff cold, for hours. Being cozy during sub-freezing temperatures can make you feel like a hundred bucks. Why not look good while staying warm? Everlane never fails. 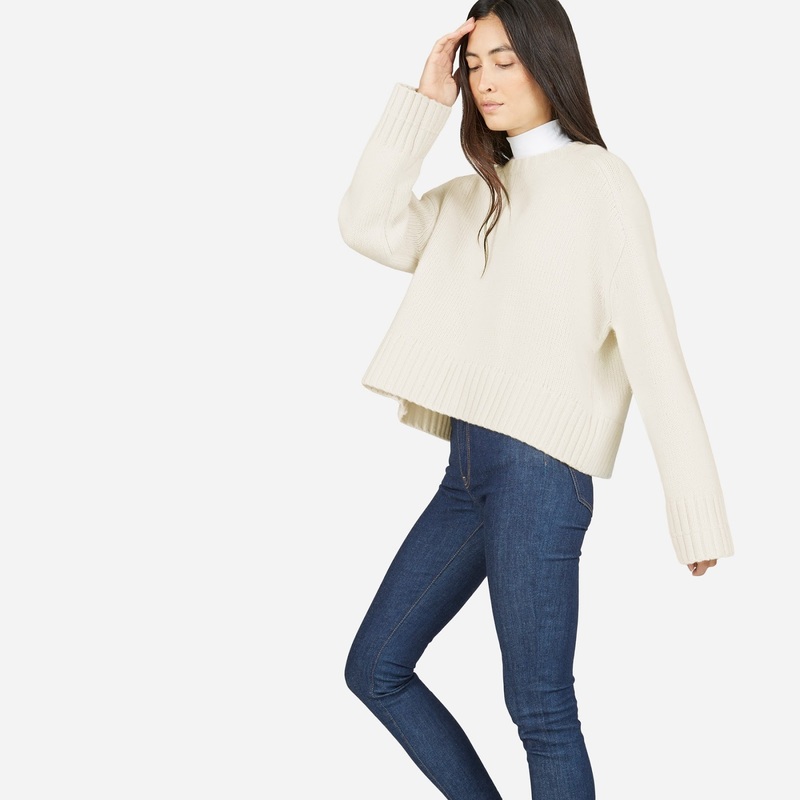 Here's a wool-cashmere sweater you might like. Do you take a million pictures but never print them out because CVS/Duane Reade does a crappy job at printing? 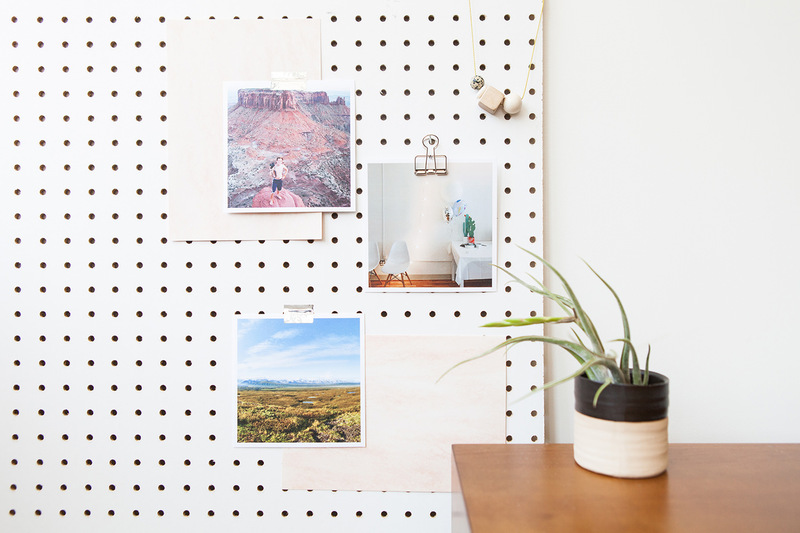 Well, try printing your photos with Parabo. Use the app to upload photos directly from your phone or on your computer. When I printed out my first 25 square prints, I loved each one of them. I hung them at work and many people asked where I printed them. Here's my referral code you need to enter in the app (WQZNXI ) to get your first 25 prints for free. Disclosure: I get $5 if you order so please use it :) I have also ordered their softcover books too. Try the code : NEWBK to get it for free too! Shipping is $8-$10 though. High, but kind of worth it. Not much space in your cupboard? 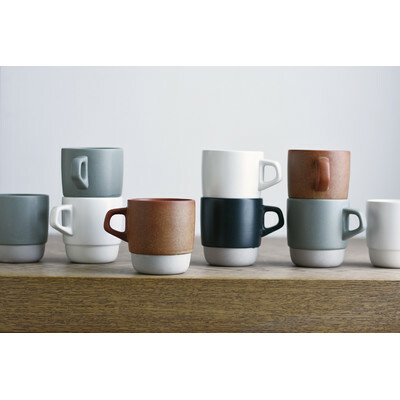 How about some tasteful stacking mugs like these ones from Kinto? I purchased a white one when I saw it at a coffee shop in Quebec city. I cheaped out and only got one but then thought it was a little pointless to get stacking mugs if there was only one mug. Then when I got a coupon from Wayfair, I picked up a second mug in navy (mix and match!). They are a bit small but good for a perfect cup of coffee or tea. They are also made in Japan so must be of decent quality. I bought a pair for my cousin's housewarming gift too! 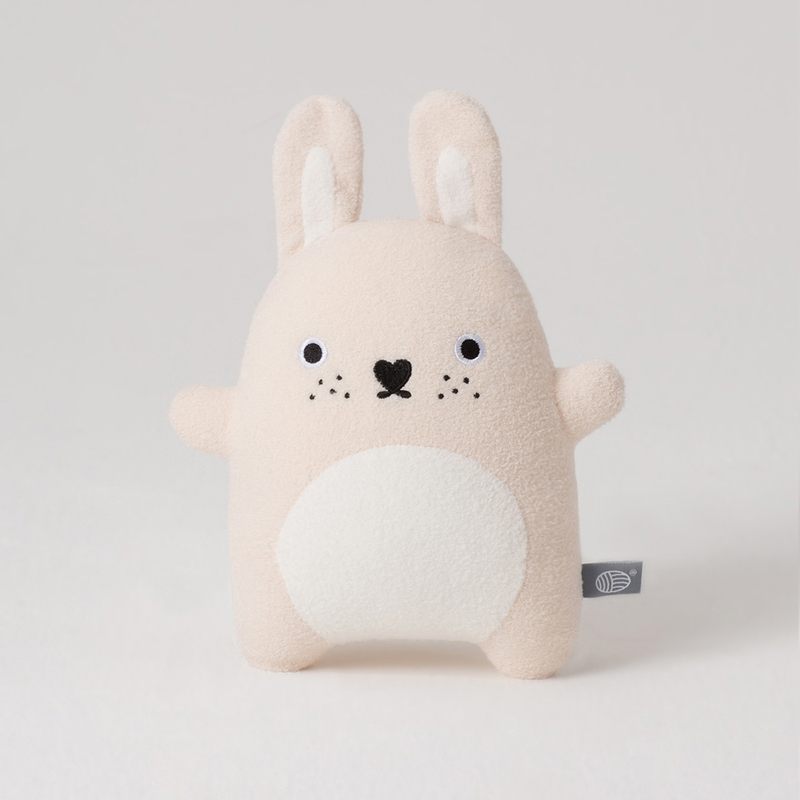 There is always need for something cute in a gift guide. 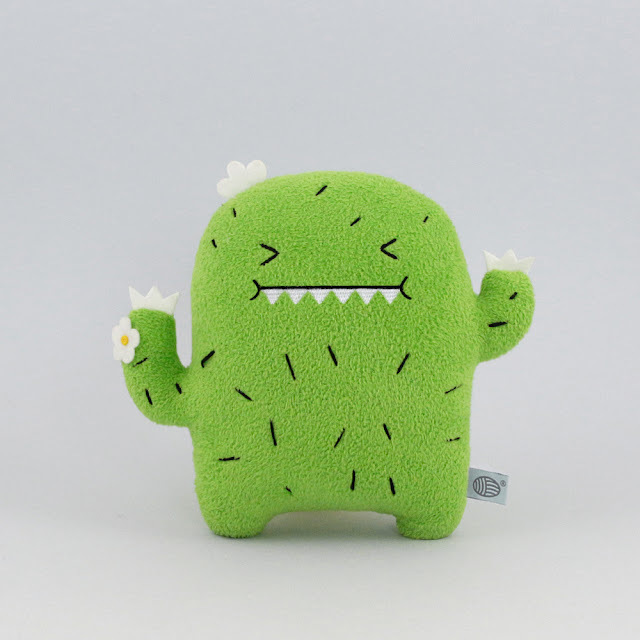 How about this Riceouch plush toy from Noodoll. When I was in London, I got Riceroar (no longer available?) and Riceturnip for my little girl. She loves hugging and sucking them. nykeiko shops: Kit and Ace holiday promo!